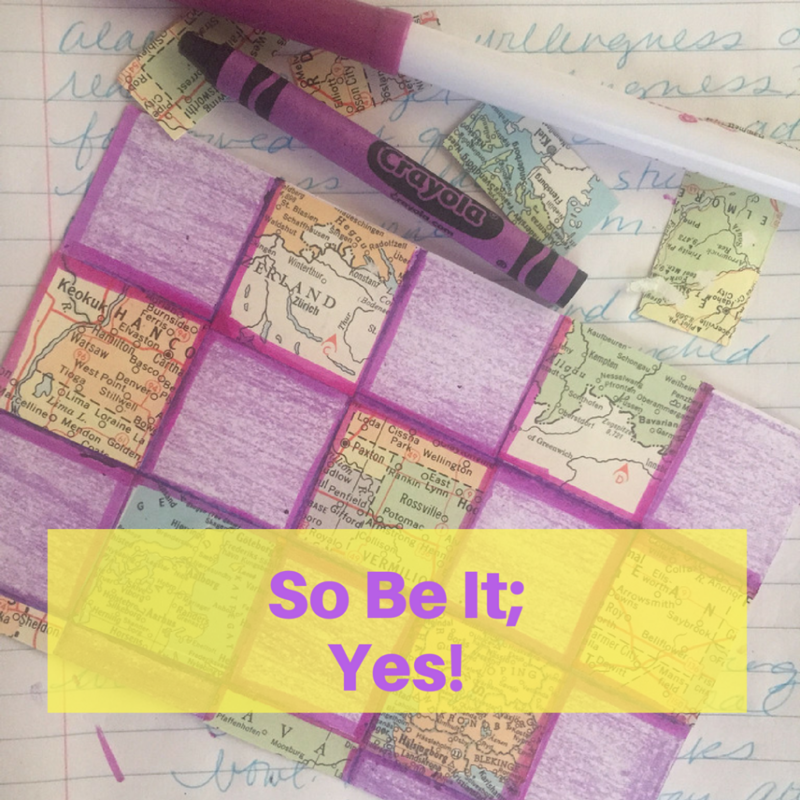 Stream of Consciousness Sunday: So Be It, Yes, Amen! Stream of Consciousness Sunday used to be a normal part of my Sunday Morning. Various bloggers I knew started them up and off our words ran, five minutes at a time, and was actually a sort of conduit or foreshadowing for #5for5BrainDump. This morning as I prepare to start another week long adventure in #5for5 I decided to clear my head with some freewriting. Here is what came from it letting my words loose without any forethought or edting. Just writing. No wrongs, simply words on the page, writing. I listen to fiddles and classic energetic celtic music. Emma was frightened by the binaural beats music last night and I didn’t want to frighten her. I am writing in my corner, in my recliner, in a position I haven’t used for months. It feels good. I sat to write about how to use my time most productively today. I don’t want to waste it: time that is. Emma comes back and starts to do a contra dance, by herself, and I am glad she is happy, because when she isn’t happy I get plugged in and start feeling miserable, too. I thought of going to church but on this day – oddly enough – I want to stay home. Katherine is preaching today, or more accurately did preach. She is seeking a position with a church 3,000 miles away from me. I wish I was closer. Her husband is most likely preaching in his church, separate from her and she is comfortable with this. I don’t know that I would be I so value the presence and applause from those closest to me. Time. Best use of. Not beating on walls thinking beating on a wall will make a door appear because it won’t unless it does. Like turning a wardrobe into a forest or a candlestick into a guy named Lumiere who lightens up the darkness. Best use of time: focus on planning for the week and cleaning up messes still left from last week. I see a man jog by my house, he is slightly off focus, looking at something in my neighbors yard. I had two dreams early this morning that are slightly distracting me but not. My five minutes are up. Lumiere, lighten my wall banging and ask my dreams to settle in behind my conscious thoughts so I can simultaneously collaborate with them while I get my tasks ticked off my list. Amen and amen. So be it and yes. 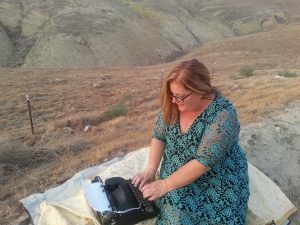 She is also a writer, creative life coach, speaker, performance poet, Mommy-extraordinaire and mixed media artist whose Writing Camps and Writing Playgrounds permanently transform people’s creative lives. Watch for the announcement of new programs coming in soon!